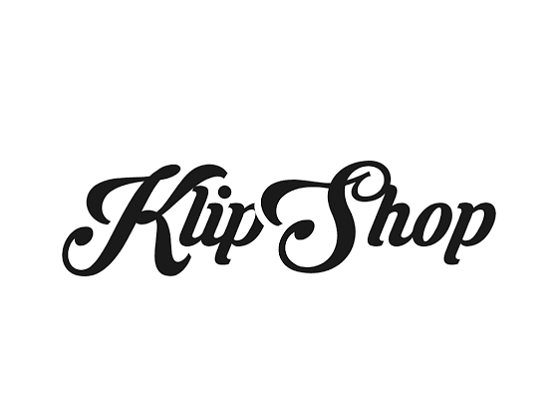 Refer official KLIPshop Website to view full Terms & Conditions. The gift coupon does not apply to already discounted products. If your cart contains at least one discounted product – the price of the product remains the same. Offer does not applies on already discounted products. When you spend over £30.